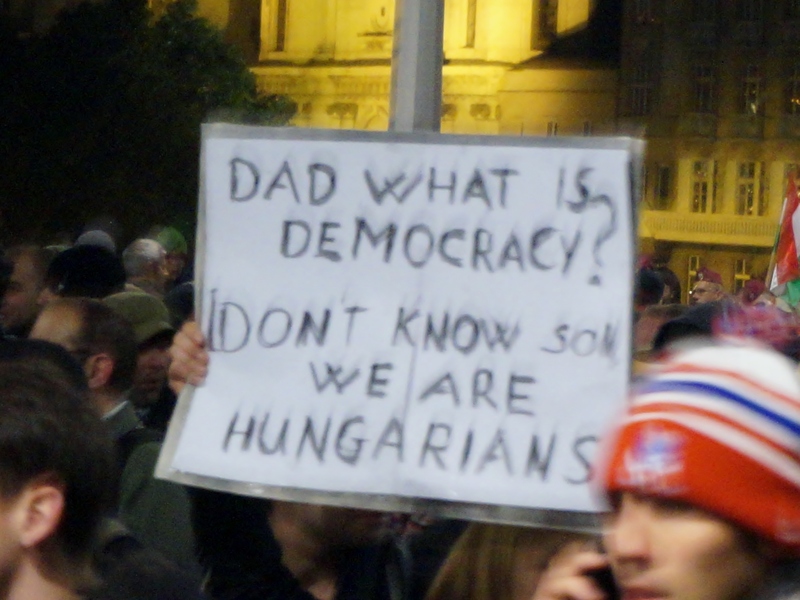 The European Union is the target of recurring criticism in terms of its institutions’ deficit of democracy. 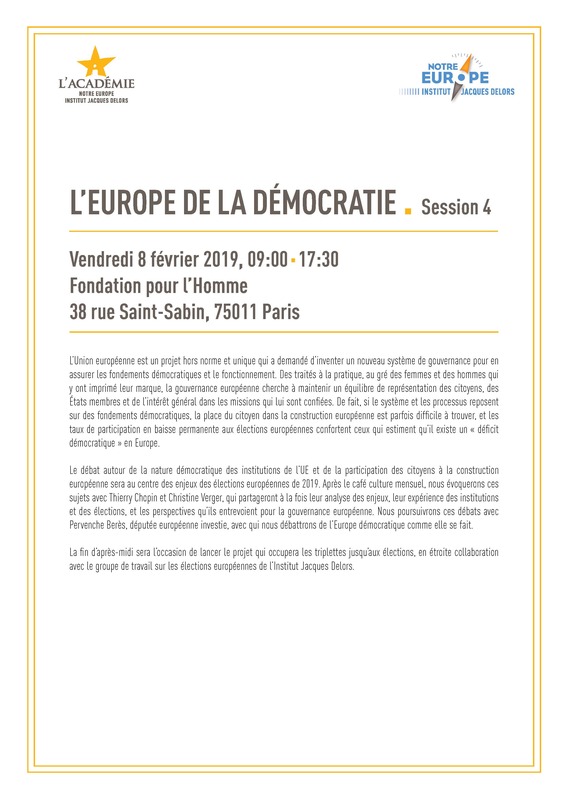 In this context, the Jacques Delors Institute inviting MEPs from West and Southwest France to review their performance mid-term and to illustrate their positions to their electorate. The European Union is the target of recurring criticism in terms of its institutions’ deficit of democracy. The feeling that the supranational institutions are distant from their citizens is reflected in the major drop in the turnout at European elections. 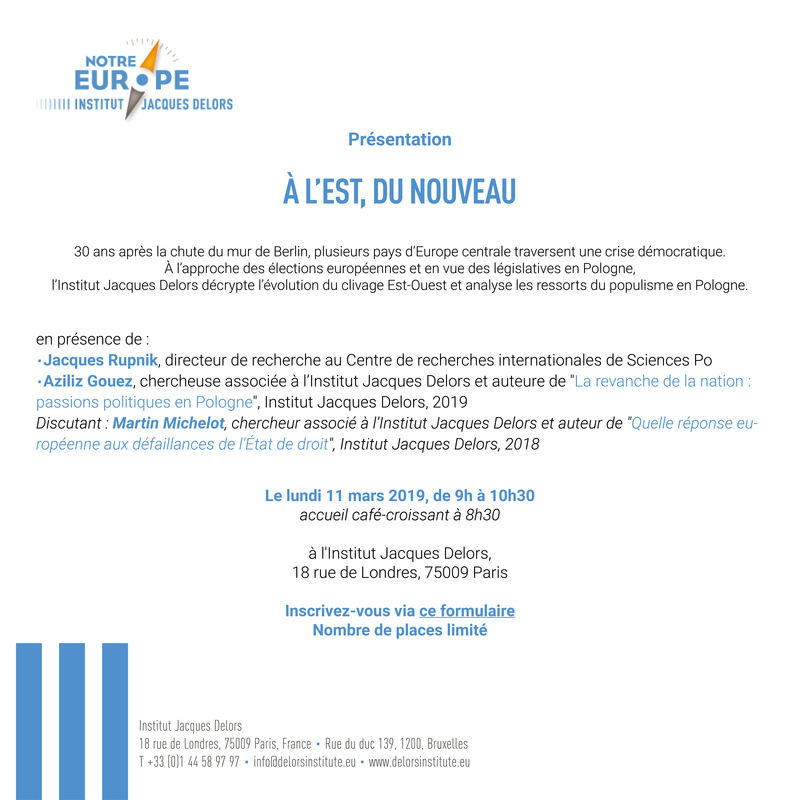 In this context, the Jacques Delors Institute, working in partnership with the Mouvement Européen – France, Alliance Europa, l’Université du Maine, la Maison de l’Europe Le Mans – Sarthe, Les Jeunes Européens – Toulouse and the Ecole européenne de droit, Toulouse 1 Capitole Université, organised two citizen debates in Le Mans and Toulouse, on 19 and 21 September respectively, inviting MEPs from West and Southwest France to review their performance mid-term and to illustrate their positions to their electorate. The aim of the debates was to put a “face on divisions” by fostering a dialogue between the MEPs and the general public regarding the role of the European Parliament and its members, and regarding the various European issues on which the MEPs are called to pronounce themselves. 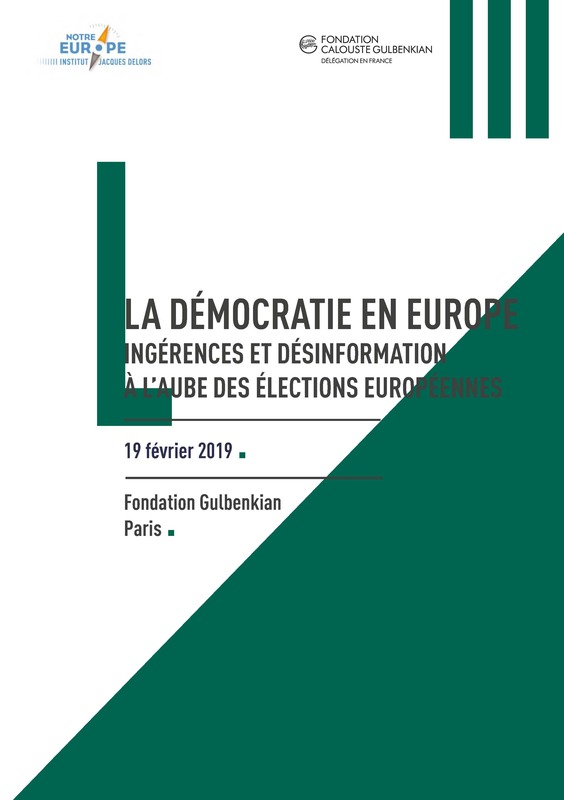 In this synthesis, Pierre Quénéhen, events and partnerships assistant at the Jacques Delors Institute, draws up the report of these debates, that reveal that above and beyond their personal political affiliation, French MEPs’ analysis is close to the situations that the EU is having to face today and calls for a greater coordination of member states’ policies. 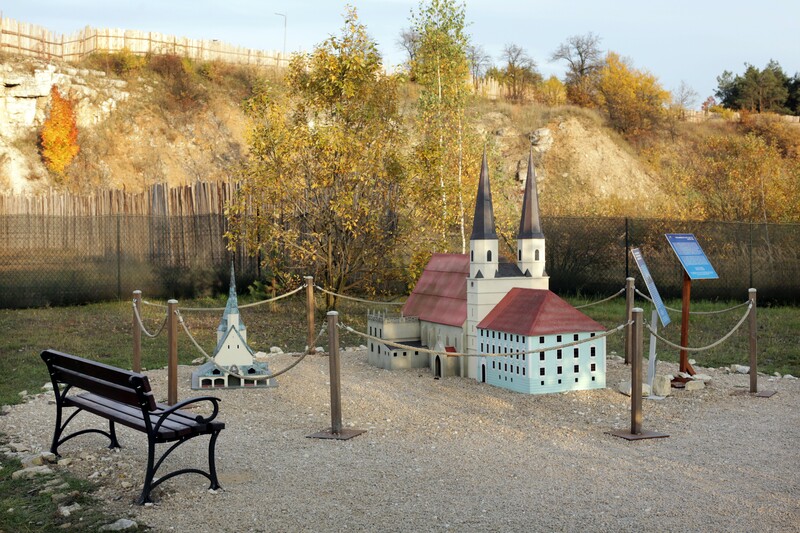 Naturally, their proposals as to the kind of coordination required and to the reforms the EU requires are pegged to the political values that they individually defend.